Maple syrup, Leonard Cohen, hockey – these are Canadian icons. 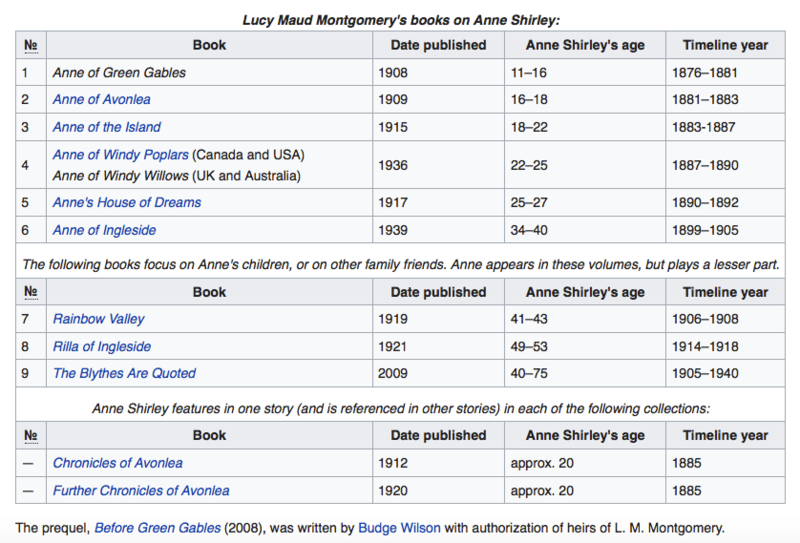 There is one more, very special – Anne of Green Gables, the red-haired orphan whose life in Avonlea in Prince Edward Island was described by author Lucy Maud Montgomery (aka L.M. Montgomery).The book written in 1908 has since been read by millions all over the world, generation after generation. It has been adapted as films, TV movies, and animated and live-action television series. Musicals and plays have also been created, with productions annually in Canada since 1964 of the first musical production, which has toured in Canada, the United States, Europe, and Japan. Bernadeta Milewski is a Pole living in the US, whose life has been influenced by Anne of Green Gables in many ways. 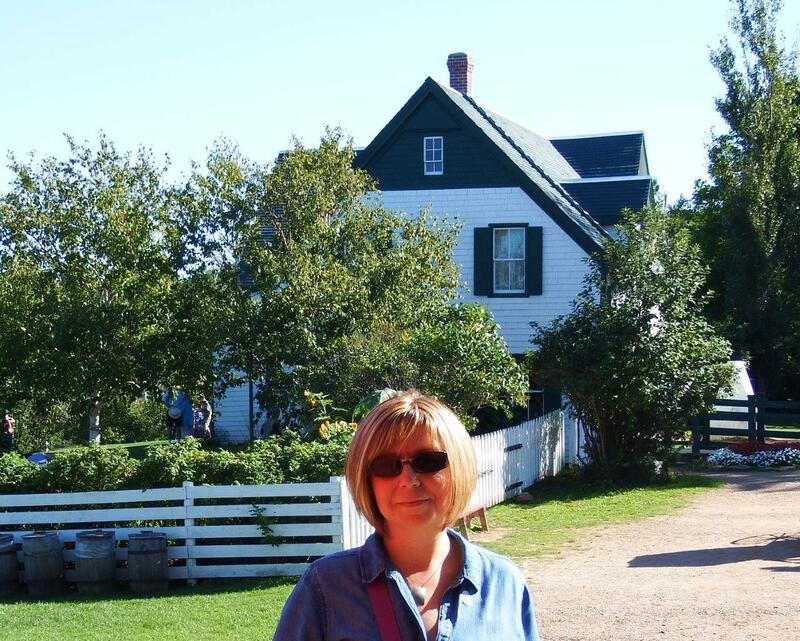 She now owns a summer house in Prince Edward Island and has become a well known expert in L.M.Montgomery’s literature.